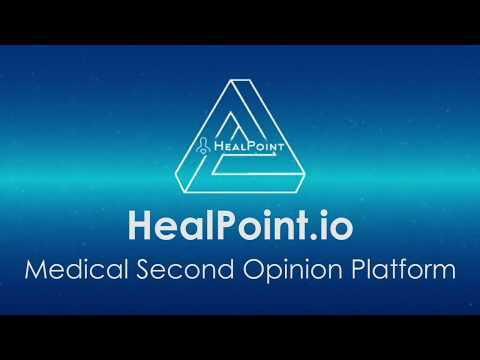 Healpoint is a blockchain-based healthcare platform delivering a second opinion consensus from multiple experts at a time, thus reducing the risk of misdiagnosis. Doctor/patient interface for pain tracking, lab tests, x-ray submission was created for BlueCross BlueShield Venture Partners. HealPoint team members consolidated, supported by external advisors. White Paper outlined, Started preparations for Crowdsale. Approximate time for Initial Coin Offering (ICO) campaign (to be clarified in the coming days). Showcase of the initial prototype. Service launch with US doctors. Connect European doctors to the platform. Launch with MDs from Asia, Australia and South America.